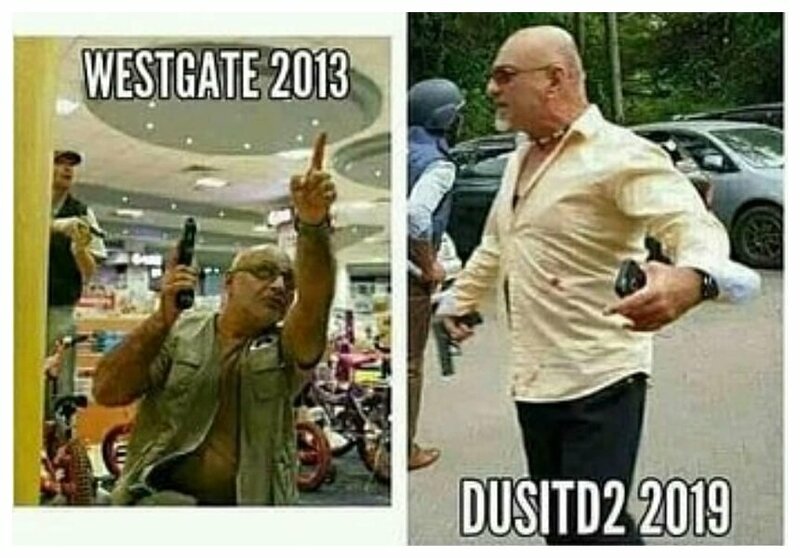 This man Inayat Kassam can’t stop risking his own life to save Kenyans in time of need. The hero was at the Dusit D2 hotel to rescue people trapped inside the facility. 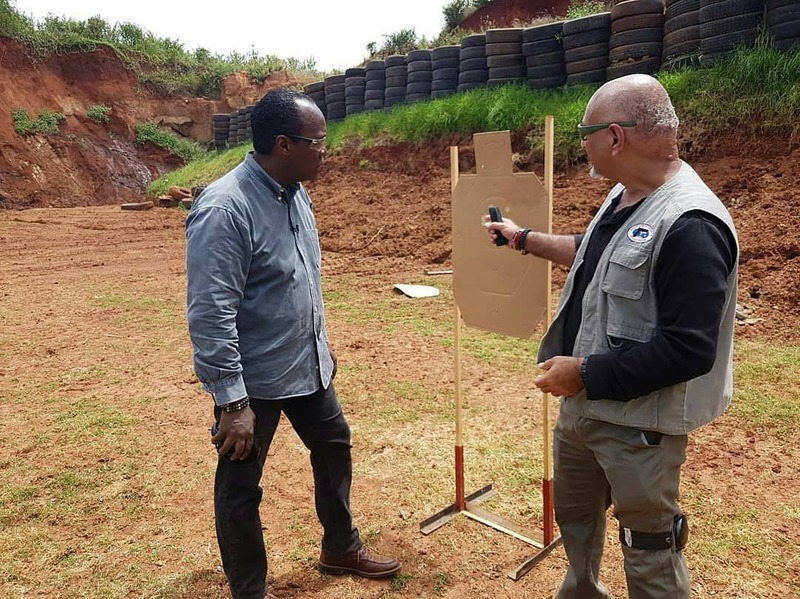 Inayat is not a cop, he is just a licensed firearm holder and an instructor. He trains people how to use weapons at shooting range. On 21st September 2013, four masked gunmen attacked Westgate shopping mall and killed at least 67 people. The casualties could have been more were it not for the likes of Inayat Kassam who rushed to Westgate to rescue as many people as they could. 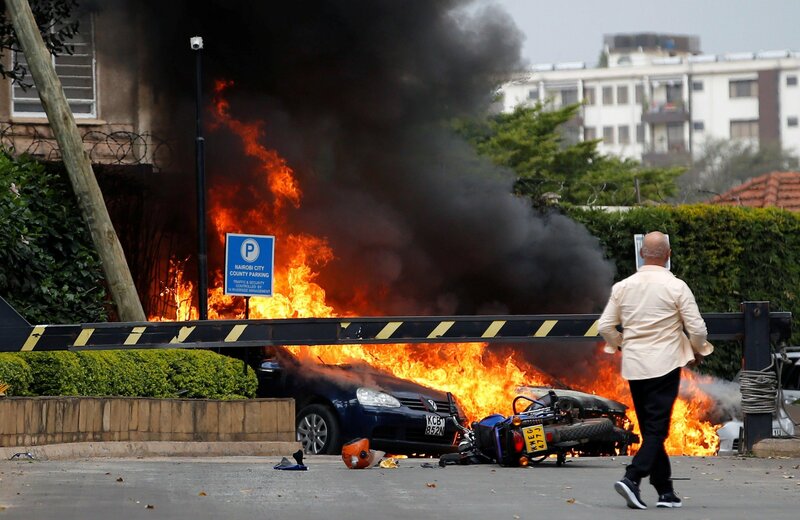 Kenyans were stunned to see Inayat Kassam at Dusit D2 hotel, the hero rushed to the facility to offer help the moment gunfire and huge explosions were heard. Terrorists stormed the facility on Tuesday January 15th 2019 and opened fire at innocent people, police quickly responded and were also aided by licensed firearm holders including the like of Inayat Kassam.